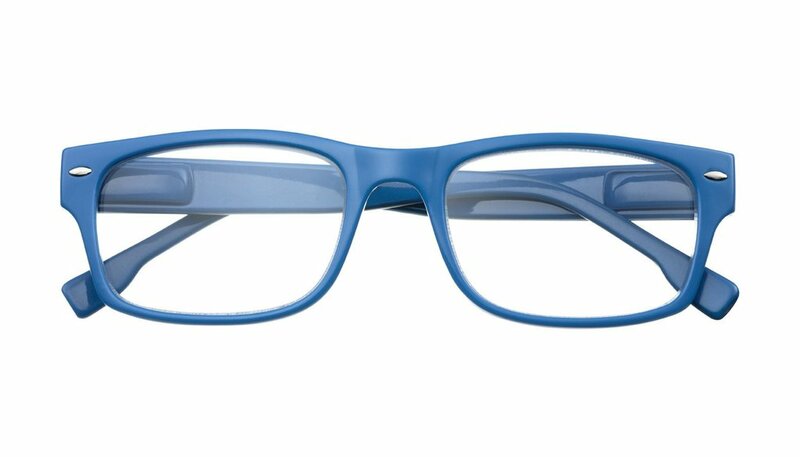 Style and comfort have come together to form this trendy pair of readers. Each reader is presented with a fashionable set of arms and has small accents at the front corners of the frames to complete this classic look. These readers come equipped with flex system temples: flexible arms that bend forward as well as backward in order to provide a comfortable fit for all head sizes and face shapes.